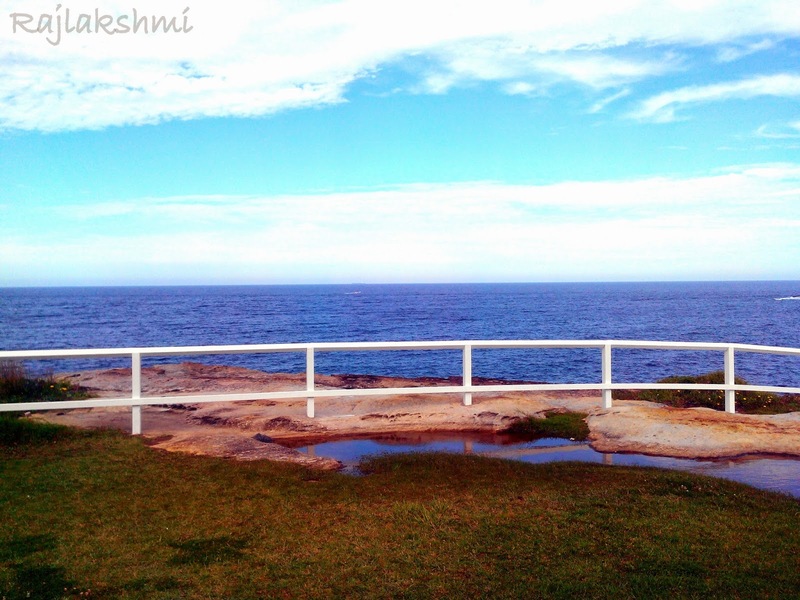 Overlooking the magnificent sea, is a grassy hilly area called Dolphins Point. Somehow, the beautiful places that I have been of late have something tragic attached to it, directly or indirectly. 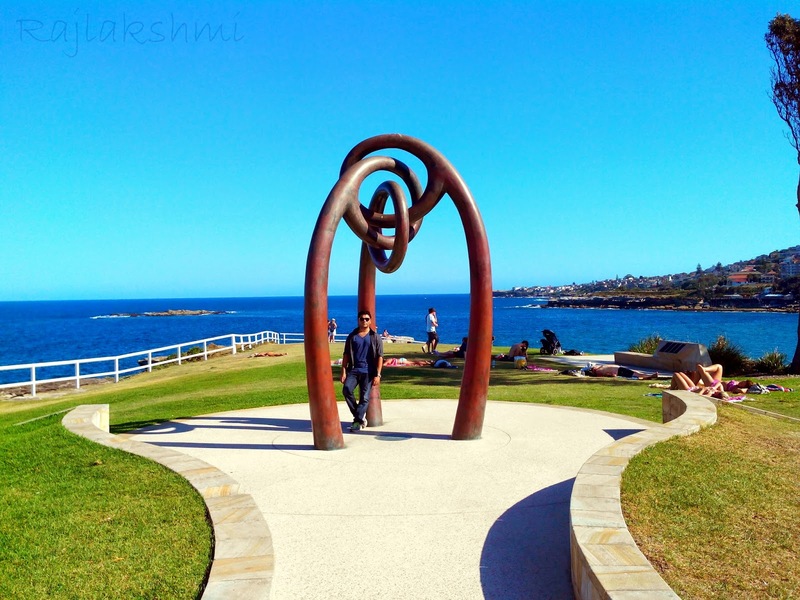 Along with a beautiful walking/jogging track and serene lookout, the highlight of Dolphins point is a 4m high bronze structure erected in memory of Bali blast victims. 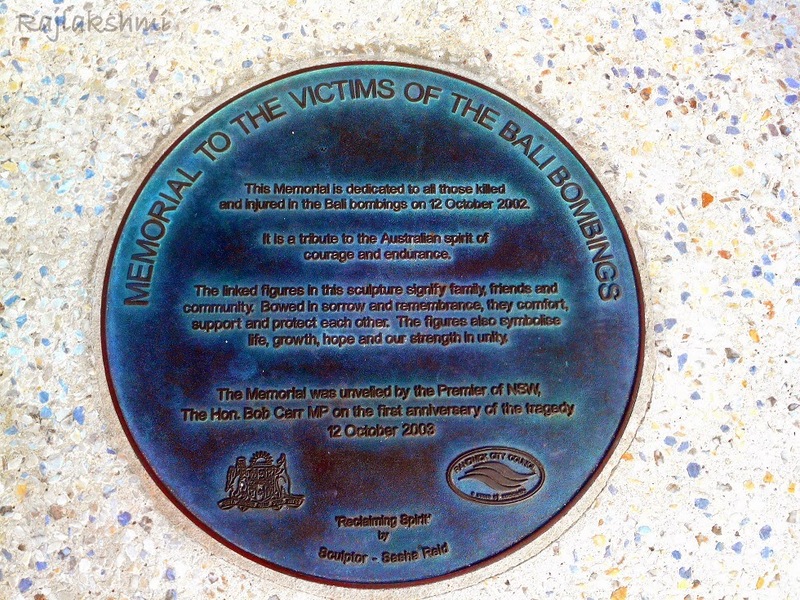 20 Australians, including 6 members of Coogee Dolphins Rugby League team were victims of the blast. The named was changed to Dolphin point in memory of the loss. Afar you can see a slight hint of a land mass called Wedding Cake island, also known as Lemo's Island. The island is said to resemble the shape of a cake, and when the white waves crash against the rocks, it looks like icing on top. :) I still have to see this in person though. 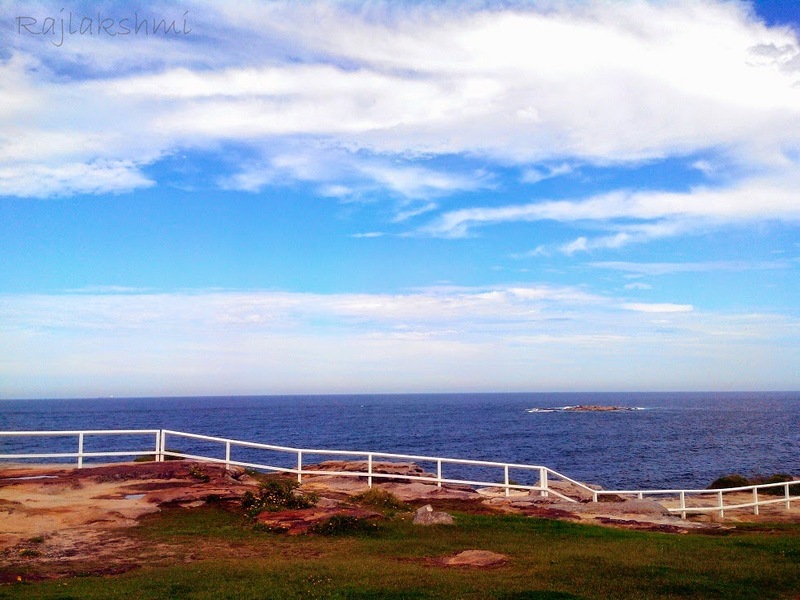 I have visited Dolphins point a couple of times during my coastal walks from Bondi to Coogee Beach (a gorgeous stretch of 6 km). 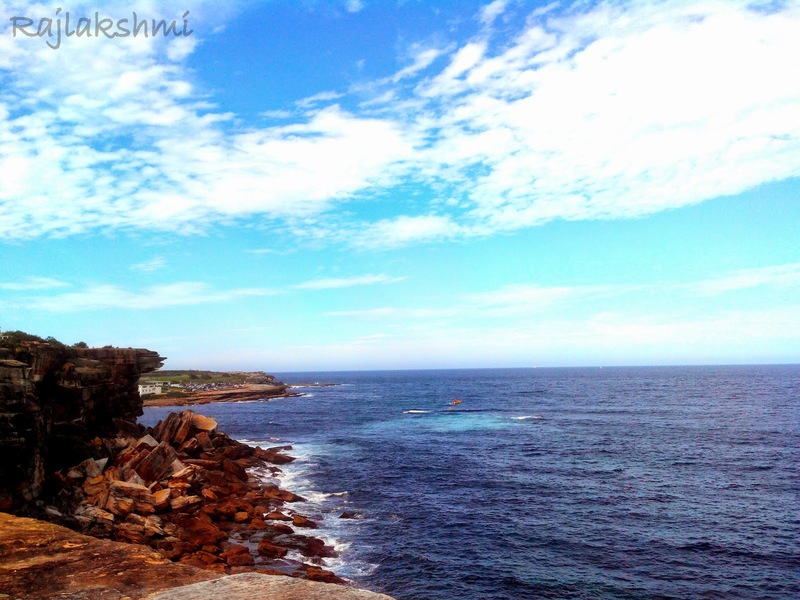 Dolphin's point is one stop before reaching Coogee Beach. 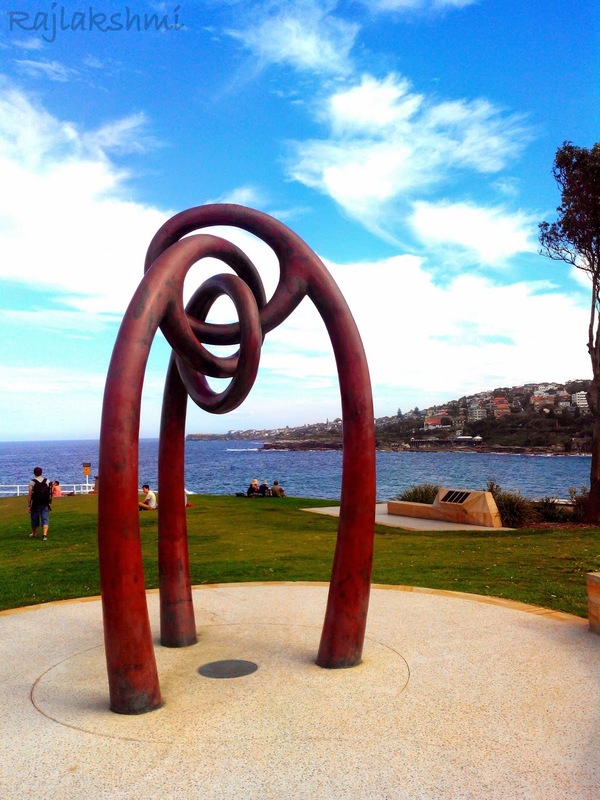 From the lookout, you can watch the curvy Coogee beach, clean white sand glistening in the sun. I love the contrasting clear blue water of Tasman sea and golden hue of the beach. Both the places are right next to each other. 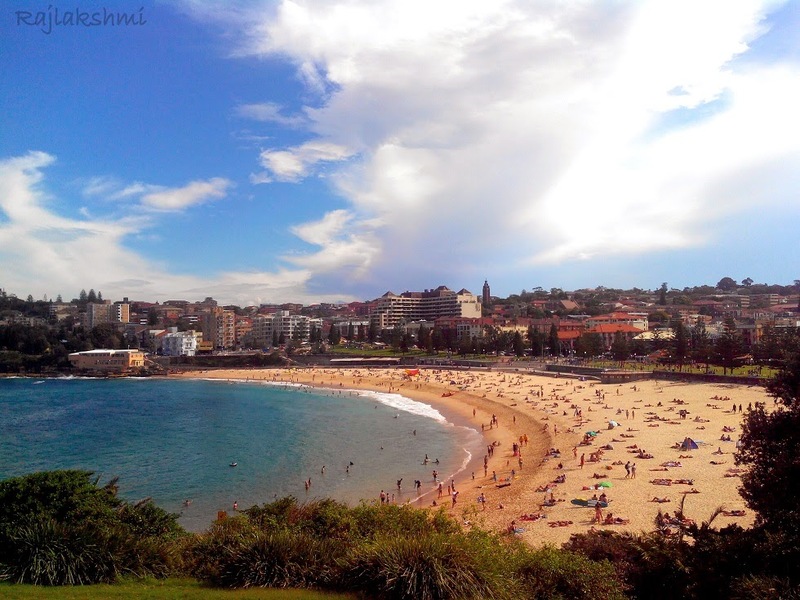 To reach Coogee Beach - you can catch a bus from Sydney City. There are various bus stops at Circular Quay, Wynyard and Townhall. 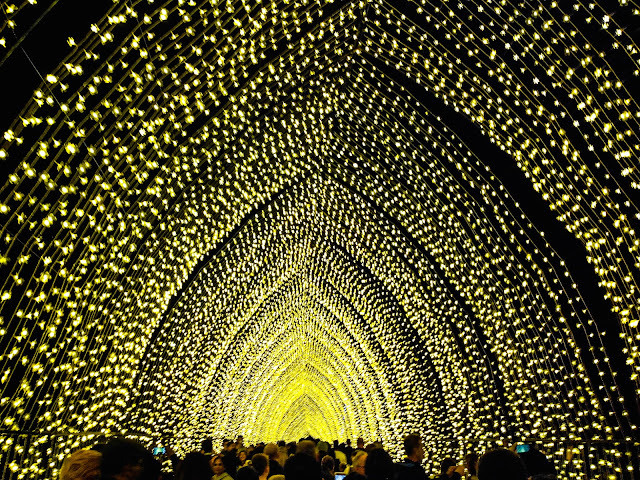 Or you can walk all the way from Bondi Beach, enjoying the spectacular coastal views and lookout. wow!! Lovely pictures and interesting history. Thanks for the tour of Dolphin's Point and Coogee Beach. Great photos! I always enjoy learning about new places. Such amazing captures. You are lucky to explore such beautiful places. Thanks for sharing. I hope I get to explore more :) Thank you for stopping by. gorgeous scenery and you captured it so well. Beautiful photos of the surroundings and great documentary of the place. Beautiful place, isn't it? I've featured a few of these sights on my blog. Yeah very beautiful :) Thank you for stopping by. Beautiful with a sad story to it. Really beautiful location and photos! That is a wonderful read through. I enjoy this web site. Appreciate you posting. 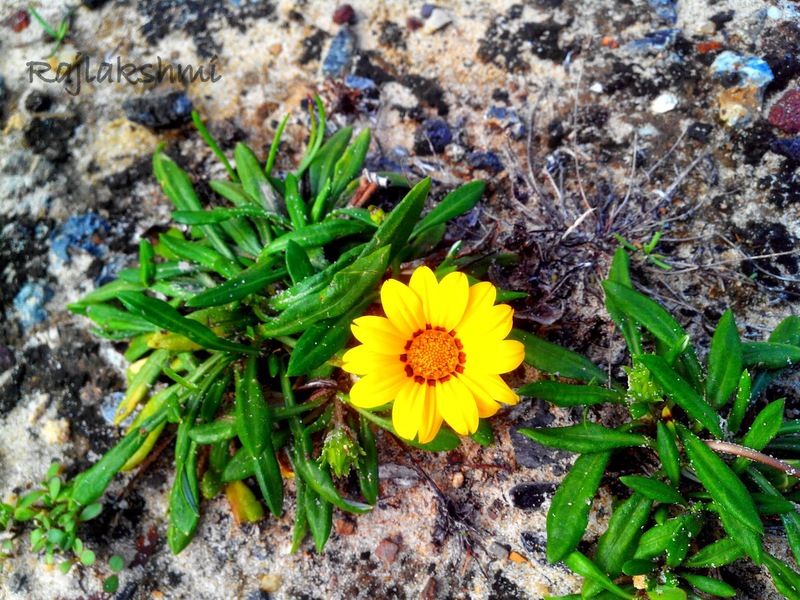 I love Sydney's beaches and the clifftop walks. yeah me too :) thanks for writing in. This looks so beautiful! I would love to go there! thank you so much!! you should visit someday.